Hitman developer IO Interactive has had a rollercoaster of a year. 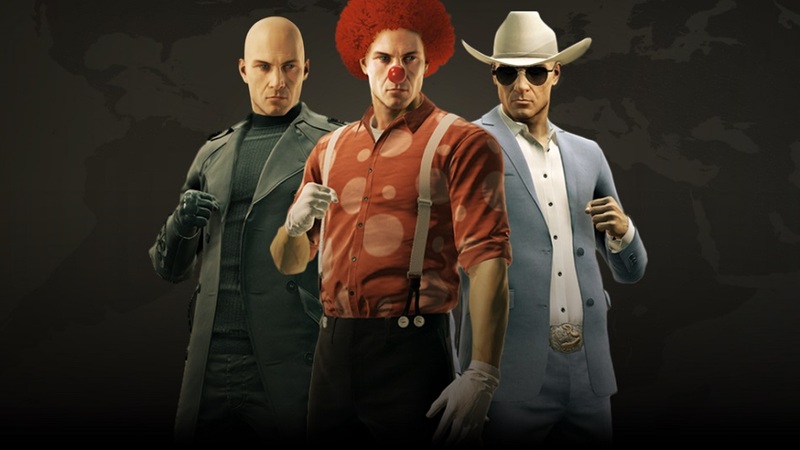 Halloween 2016 marked the final release of new content for the rebooted version of the franchise, and a few months later Square Enix (Hitman‘s publisher) announced it was parting ways with IO Interactive. While the pub let IO keep the Hitman IP, its future was unclear. However, the first act of IO as an independent developer was announced today. 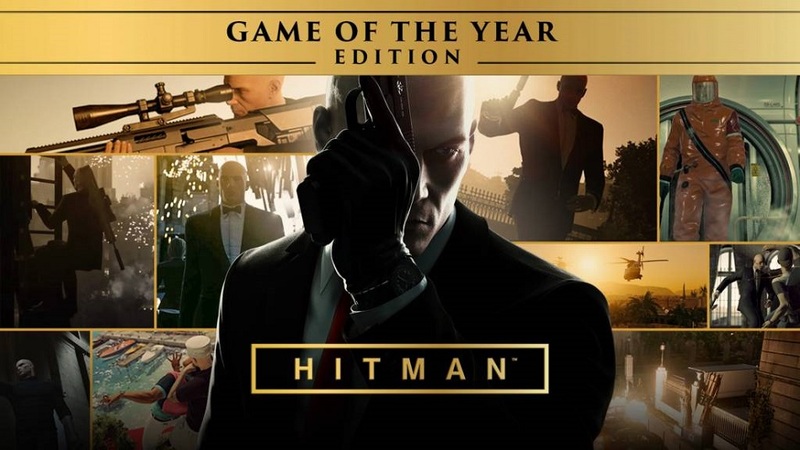 Hitman: Game of the Year Edition will be released November 7th, and the package includes all of Season One’s missions and a new campaign titled “Patient Zero” that completely reworks existing maps to accommodate new mission parameters. Although this isn’t a Season Two or bridge content leading to it as many hoped for, it’s still new content nonetheless. Players who haven’t purchased any Hitman missions can pick up the game for $60, and existing customers of Season One will pay only $20 for the new additions. IO hasn’t detailed price options for players who cherry-picked Season One missions yet. Along with the new reworked missions, IO is also adding new disguises and weapons, tuning up the lighting, redesigning UI elements and re-releasing each of the existing Elusive Target missions at a later date. This latest piece of info is of special note because Elusive Target missions were previously released as time-sensitive, single-attempt missions that expired completely upon completion or failure. If players missed at those missions the first time, they were out of luck, but now it seems prospective assassins will get another chance. 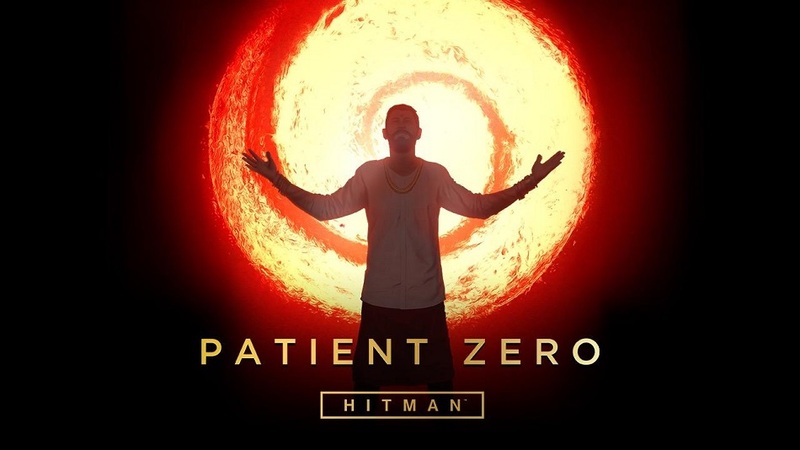 IO Interactive’s website has all the details, but stay tuned to GameCritics for a review of Patient Zero once it debuts.